Computer hardware and networks can be complicated when fixing, intergrating new things or buying a new system, this is where we step in. Tech Experts can advise you on exactly what you need, we can resolve your technical problems or fix and upgrade older systems. Since 2009 we have been there for many businesses and home users. Give us a call today and we will provide honest, techno-babble free solutions at an affordable price. Have questions on Windows 10 upgrade? We help you decide what works for you. Whats the best way to protect my files? We can show you many cost effective options from local to cloud based. My PC is over 5 years old do I need a new one. We can evaluate your current PC and see if a new PC is needed or perhaps upgrade to faster technology like solid state hard drives. Staying on top of Malware and other attacks is not easy. We can supply you with security programs to keep attacks from happening. 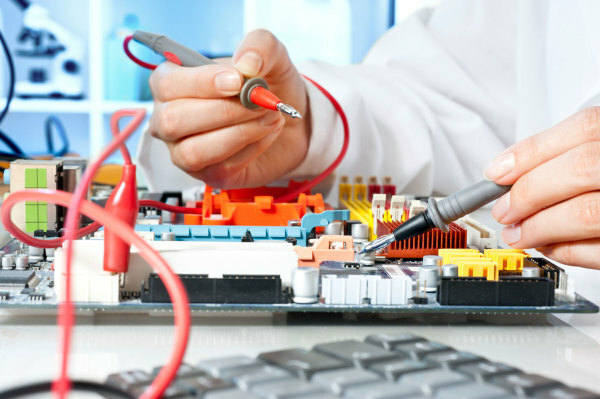 We can also show you easy maintenance programs to keep your PC running like new. We stay ahead of the curve for our customers by making available the latest hardware and software at the lowest cost possible. Having a fast and reliable PC should not cost you a fortune, let us show you how.